If you find yourself stuck with this “Apple ID Verification Failed” error and want to find the reason behind it, the reason is usually due to iOS update or device restore. 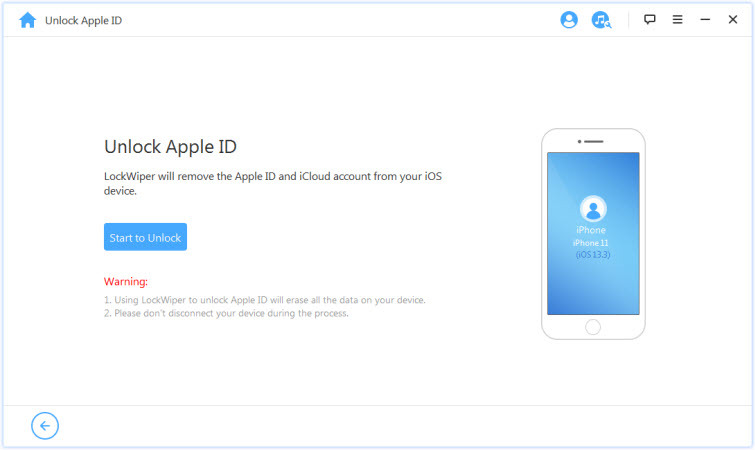 However, the error means that your device is not letting you connect to Apple’s iCloud verification servers. If you are having this issue or some other issues similar to the one described above, you can use the uncommon solutions we shared above to solve it. Numerous iPhone users are stuck with Apple ID verification failed issue but never knew there is a straightforward solution to solving this issue. iMyFone LockWiper is the fastest solution to fixing this error and other Apple’s iCloud verification errors and issues. iMyFone LockWiper can solve this issue by removing the Apple ID from your iPhone X, XR, XS Max, and other versions of iPhone or iPad without using a password. 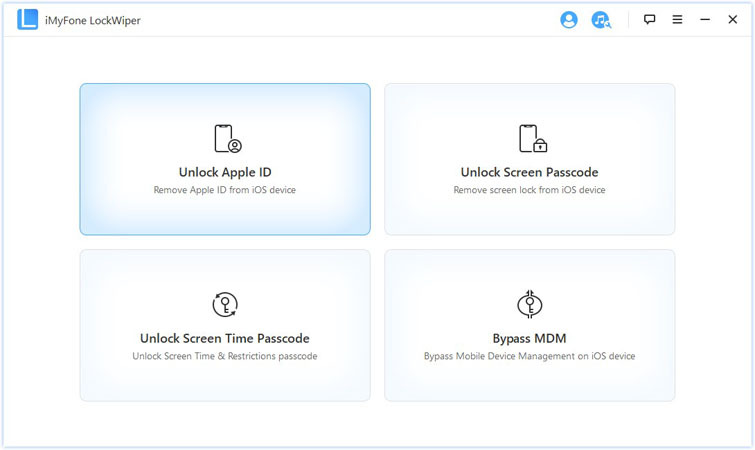 After removing the Apple ID and password, you can now set up a new Apple ID on the device, or add an existing account to the device without any hassles. 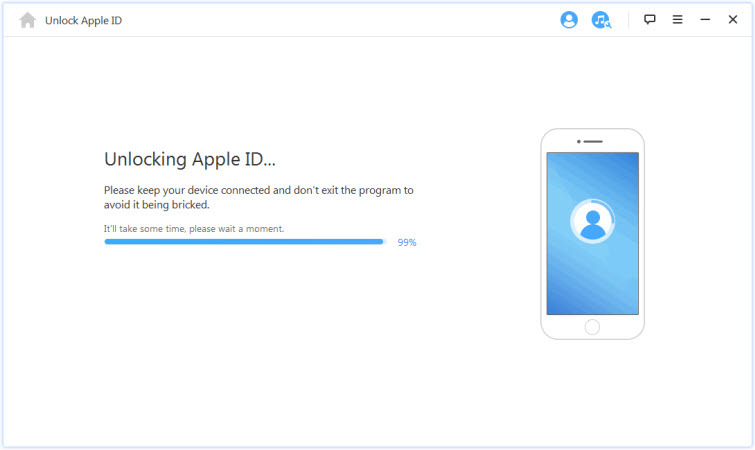 LockWiper fixes “Apple ID verification failed” error and other iCloud server errors. Totally removes the Apple ID existing on the iPhone without password. After removing the old Apple ID, you can easily create a new Apple ID and password on the device. If you remove the Apple ID and password from a second-hand iPhone, the previous owner of the device can no longer trace the iPhone using the previous iCloud account associated to it. This software is highly recommended and promoted by top software review sites and tech authorities. Step 1. Download and install LockWiper on your PC. Then, launch the program and connect your iPhone to your computer. Step 2. There are two modes on the home interface, for this case, please select the “Unlock Apple ID” tab. Step 3. Click the "Start to Unlock" button to remove the verification failed Apple ID and the related password. The process will be finishd in a few minutes. Step 2. 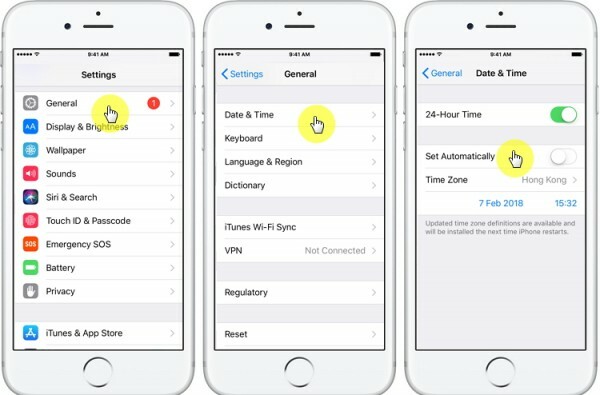 If it’s on manual, turn the switch from manual to automatic, but if it’s on automatic, toggle the switch and restart your device. Content or ad blockers can interfere with accepting Apple Terms of service. Therefore, if you have any third-party content blocker on your iPhone or iPad, just disable or remove it entirely and try logging into your iCloud account again. Force restarting an iPhone or iPad can help correct uncommon errors and issues with your iPhone. Press and hold the Volume Down button and the Sleep/Wake button until the Apple logo appears. Press and hold the Sleep/Wake button and the Home button until the Apple logo appears. At the end of the process, your device should restart. You can now check to see if the error still occurs. Note that iMyFone LockWiper is still the best solution for fixing “Apple ID verification failed” error and other issues. Therefore, get a copy of this software now.